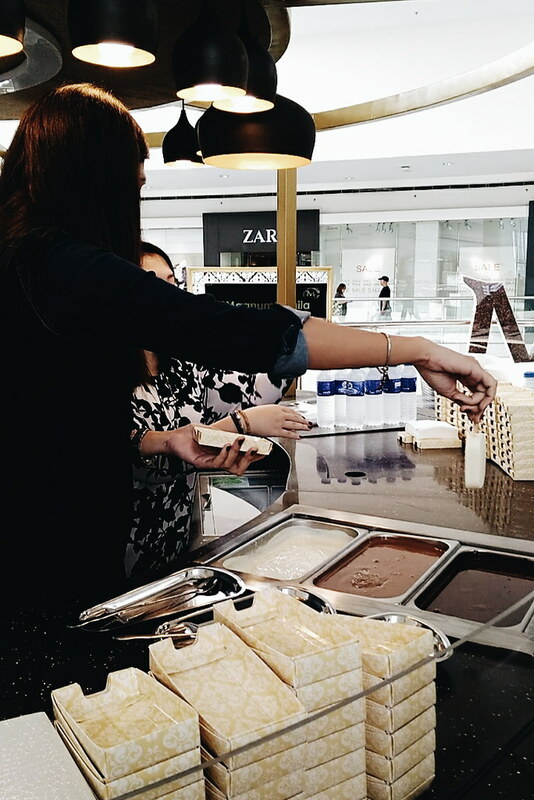 Magnum Manila Pop-up Pleasure Store opens in SM Mall of Asia + My Make Your Own Magnum Experience. I might have probably mentioned that I don't get easily excited over ice cream - the sight or even mere mention of it. However, when I think of Belgian chocolate goodness that is accessible in Manila, I can only think of Magnum ice cream. 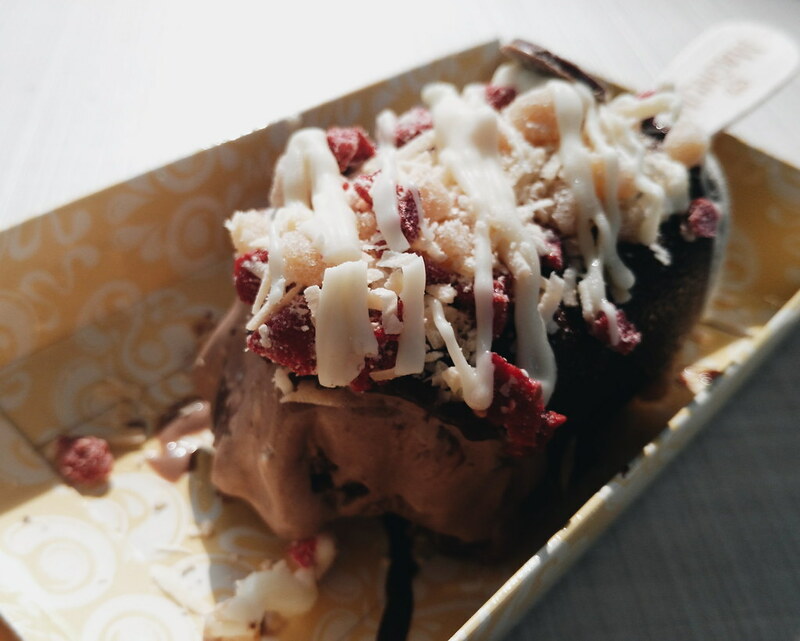 I do indulge in the decadent ice cream flavor once in a while. 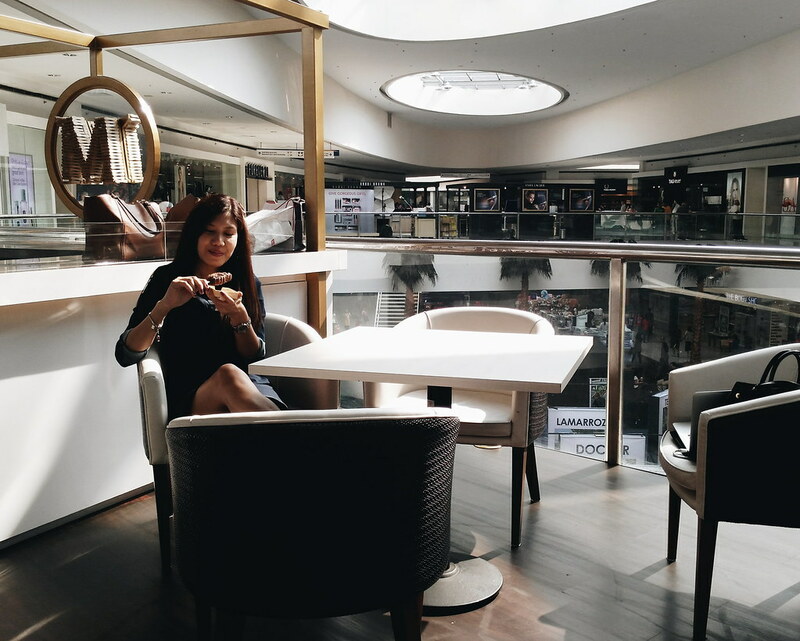 Thankfully, the new Magnum Manila has re-opened its doors and bar in SM Mall of Asia (accessible for us living in Manila!). 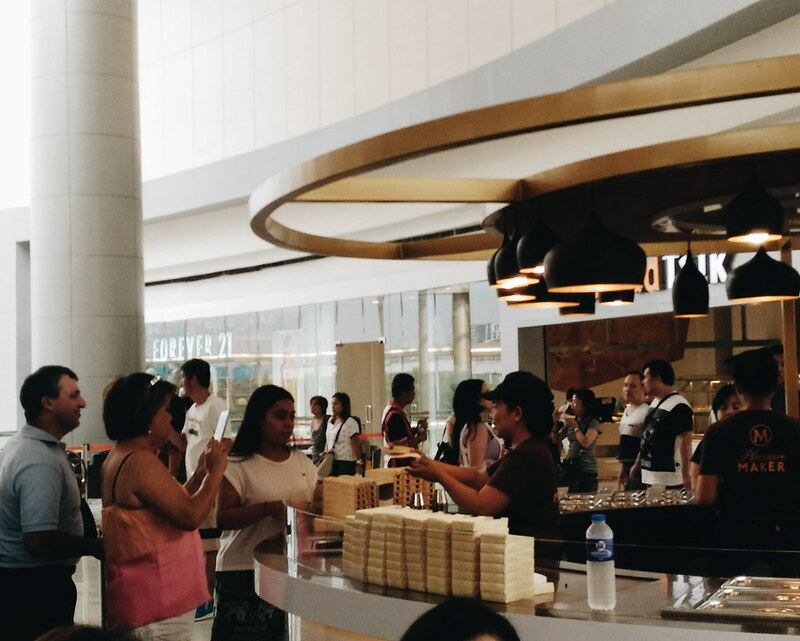 Remember the time that Magnum Manila opened its door for a limited time in SM Aura? 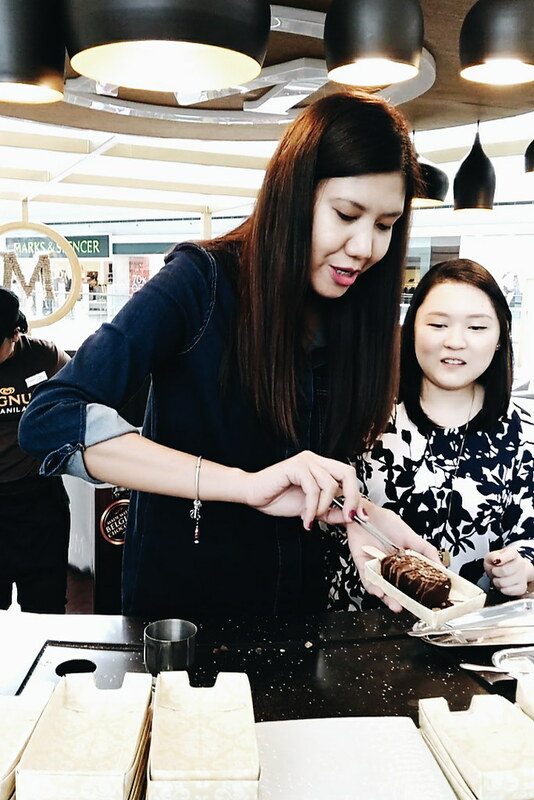 Now, the new store has an inviting feel with its open ice cream bar and Pleasure Seekers behind it, ready to treat mall-goers to an indulgent array of exciting Belgian chocolate flavors and toppings. 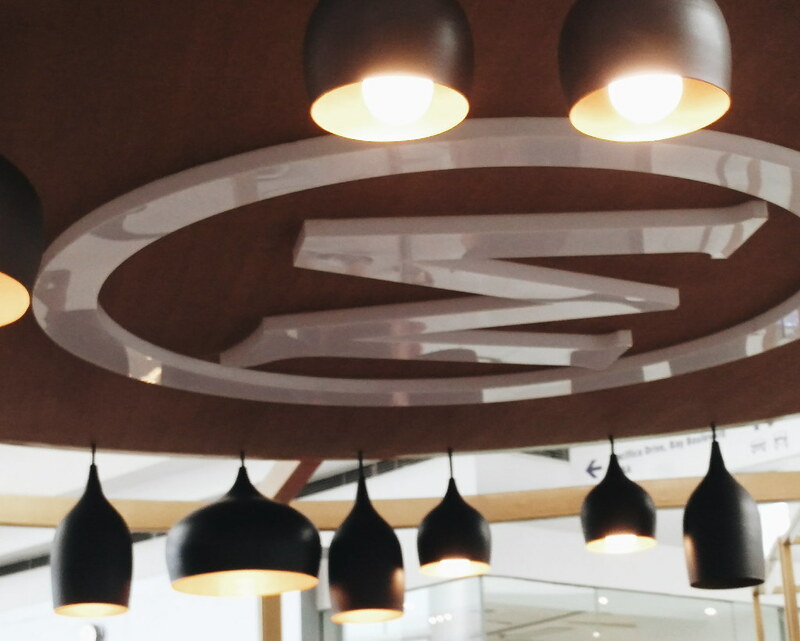 The new Magnum Manila in SM Mall of Asia opened last December 19, 2015. 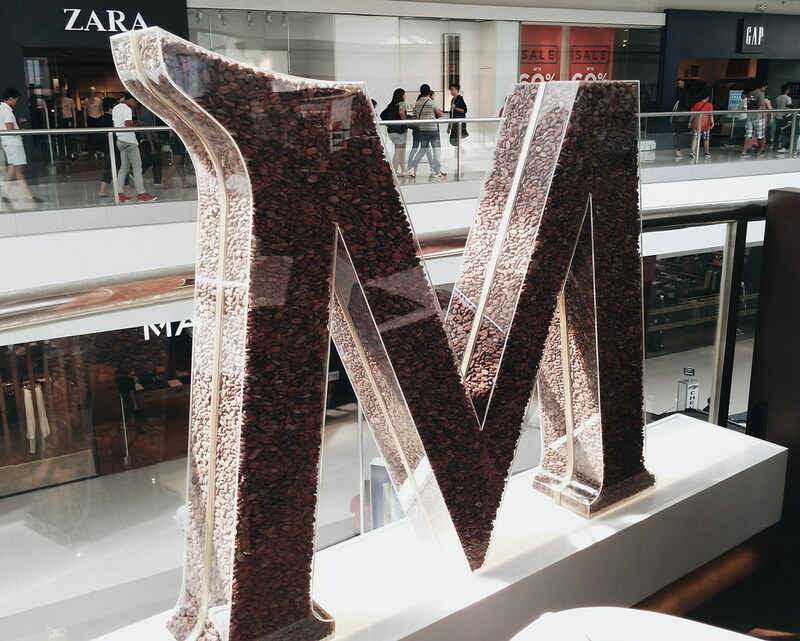 The Magnum Pleasure Store is located at the 2nd floor main wing of Mall of Asia - near Uniqlo and Zara stores. 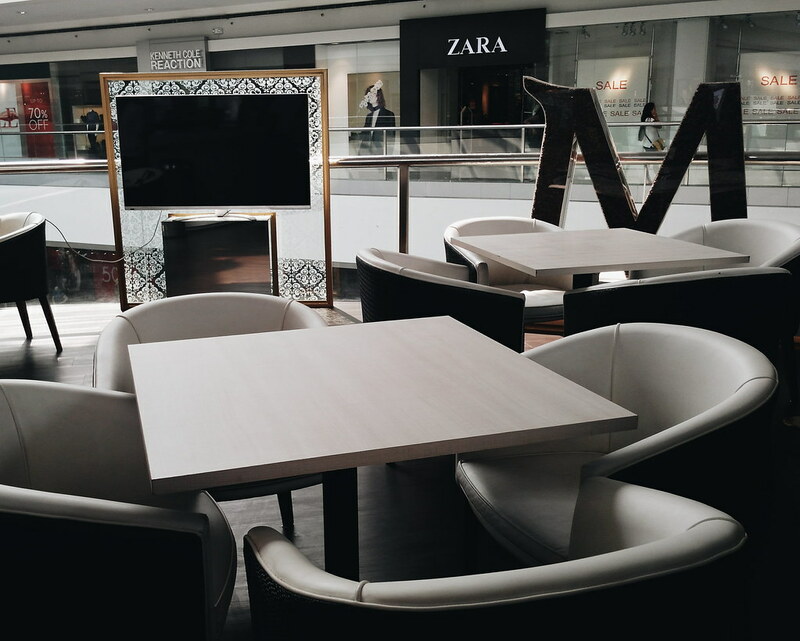 I can imagine enjoying Magnum ice cream bars here after a tiring shopping day. 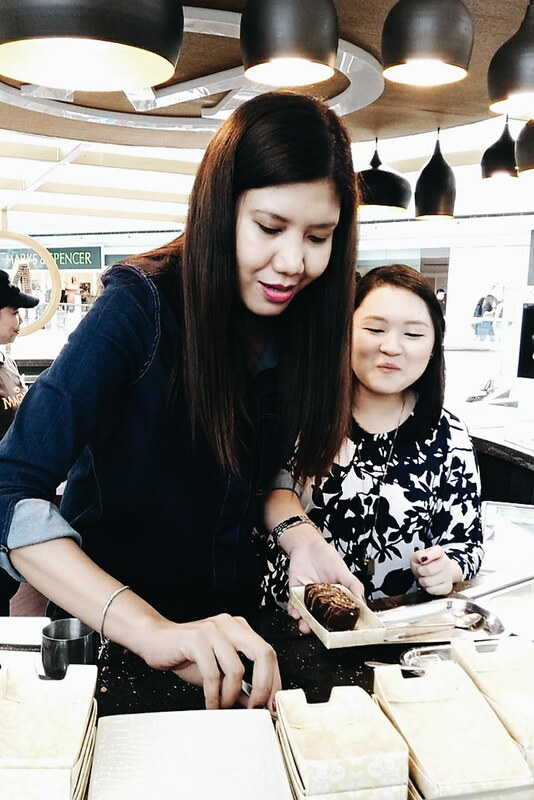 We got the chance to visit the Magnum Pleasure Store and we even got the chance to make our very own Magnum creation! 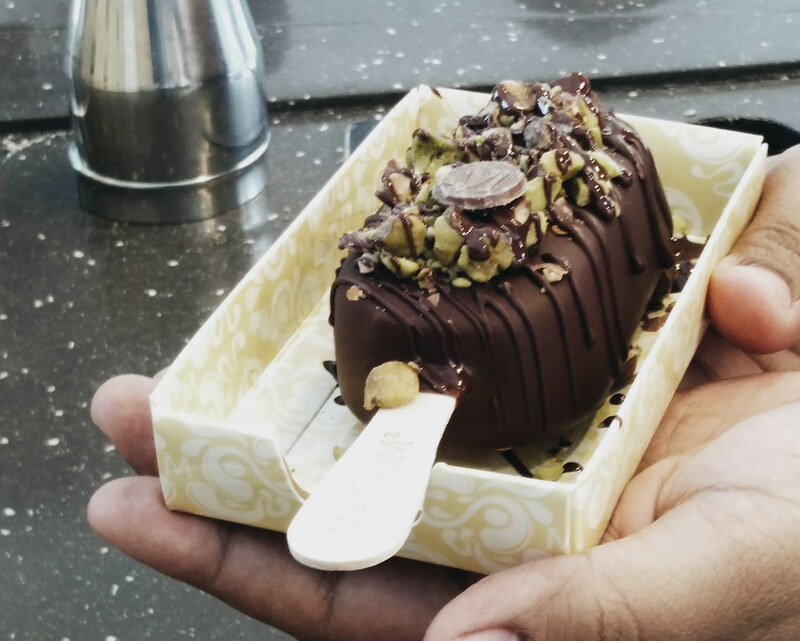 How to Make Your Own Magnum? 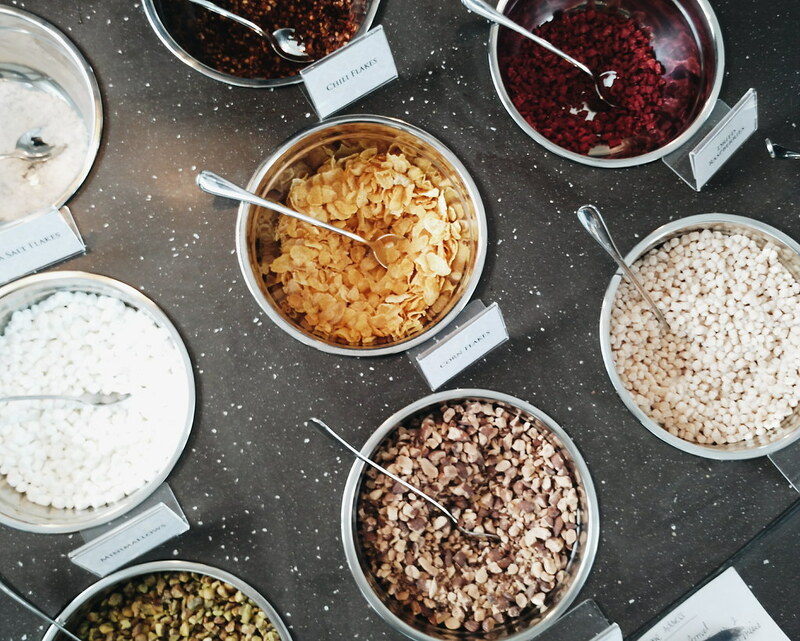 First, choose 3 toppings from the wide array of toppings from classics like marshmallows, crunch balls or Oreo cookies, to more luxurious like dried raspberries, almonds or pistachios. 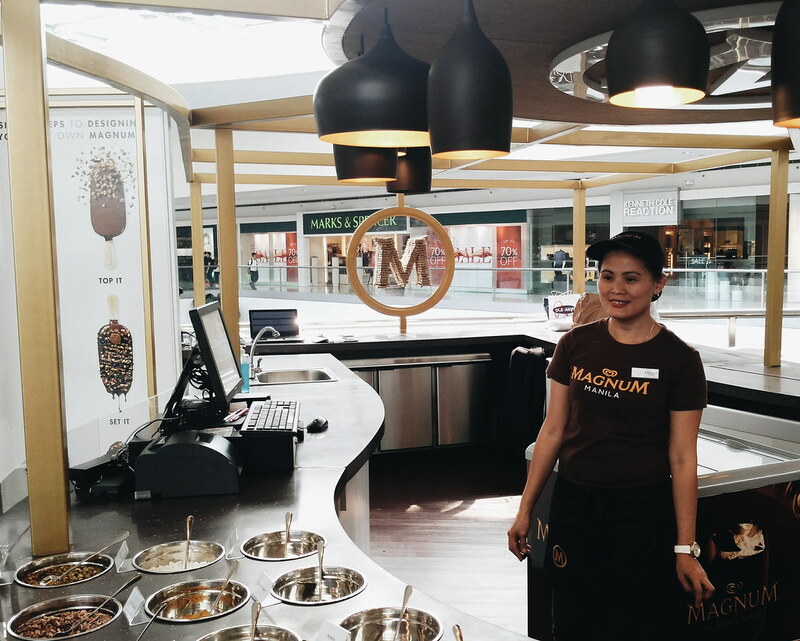 Interestingly, every Magnum Pleasure Store in every country offers toppings which are unique to the location. 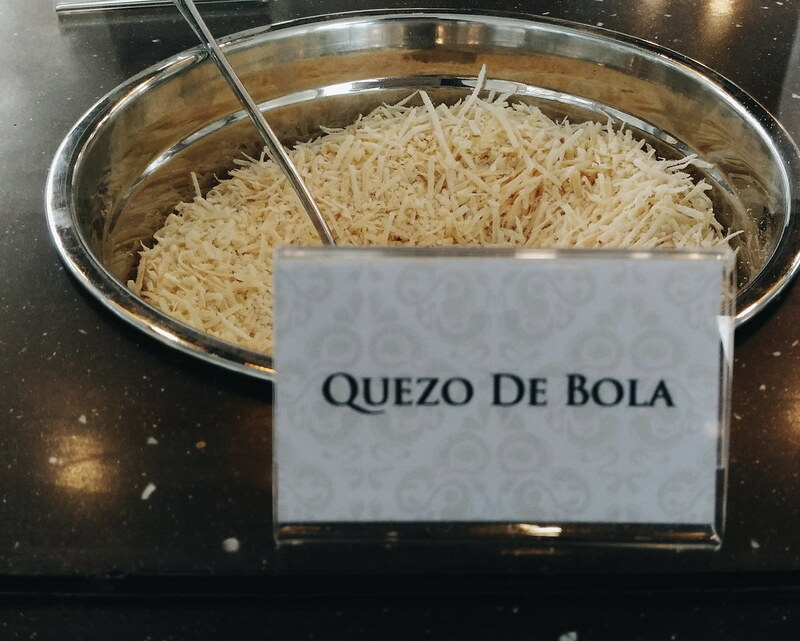 In Manila, you can find Quezo de Bola and Pastillas Balls. 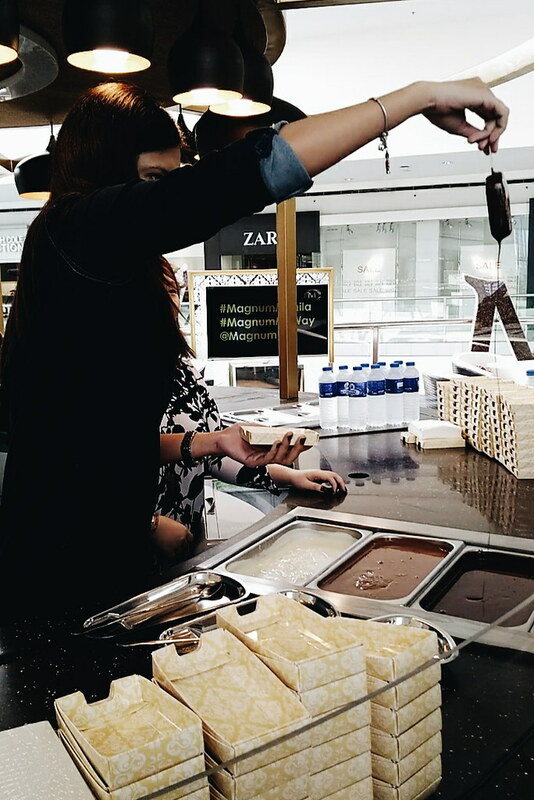 Next, choose your "naked" Magnum bar of silky Vanilla or rich Chocolate ice cream. Then, dip it in the chocolate coat (choose white, milk or dark chocolate). Finally, drizzle your creation with a choice of white, milk or chocolate. 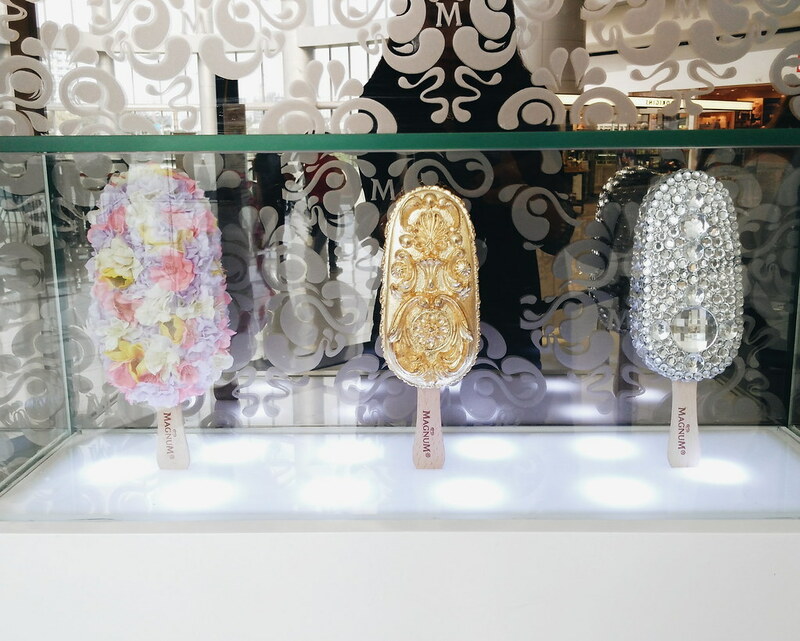 To make it the perfect Magnum ice cream bar, don't forget to top it off with M coin! 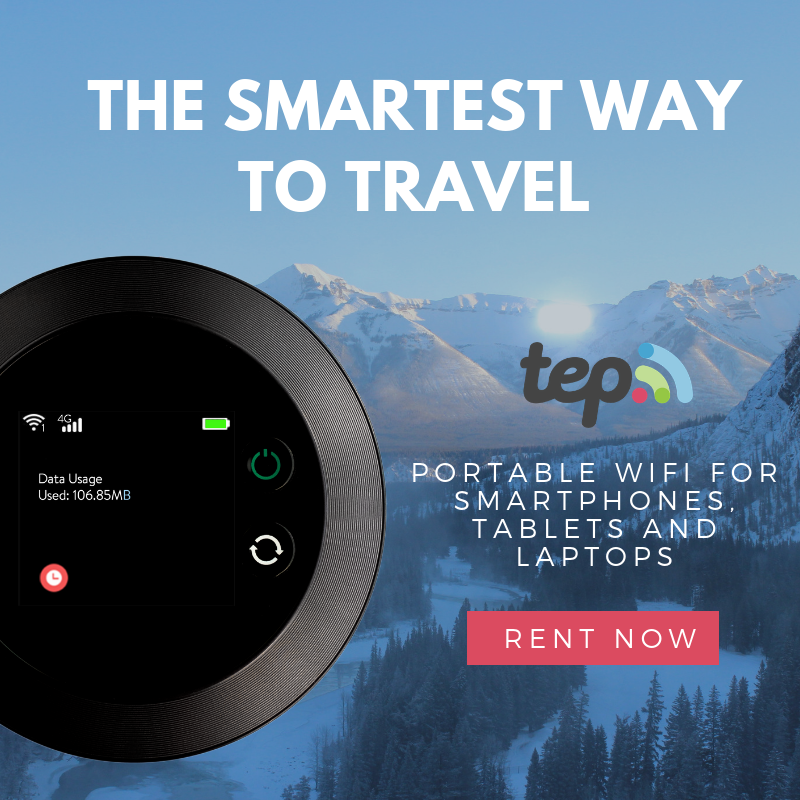 Take a picture of it and enjoy! That's what we exactly did behind the bar. 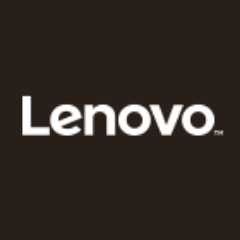 It was a rare opportunity for us to be able to make our very own. It was fun and it reminds me of the time when I was working as a barista. I kind of know how the Pleasure Makers feel when they are working on a special creation. 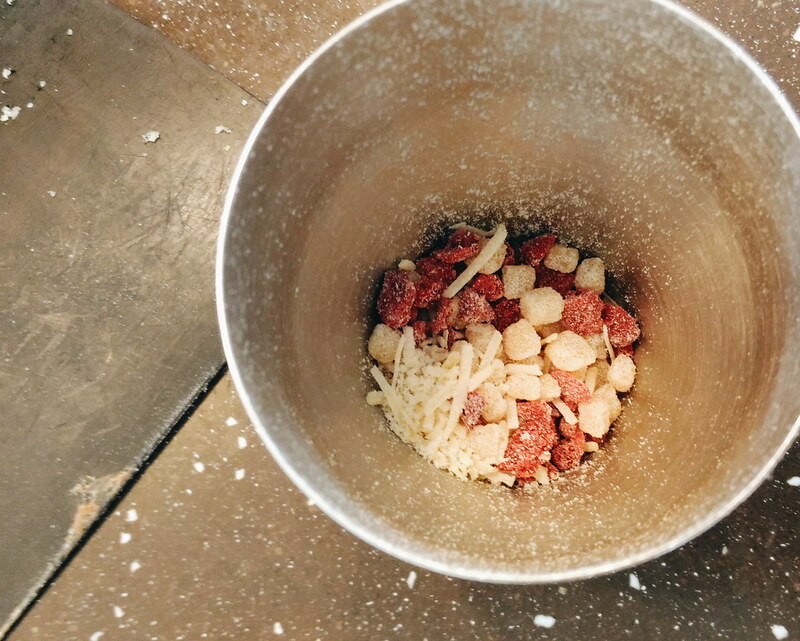 This kind of makes you feel like an expert at making "pleasure bars". 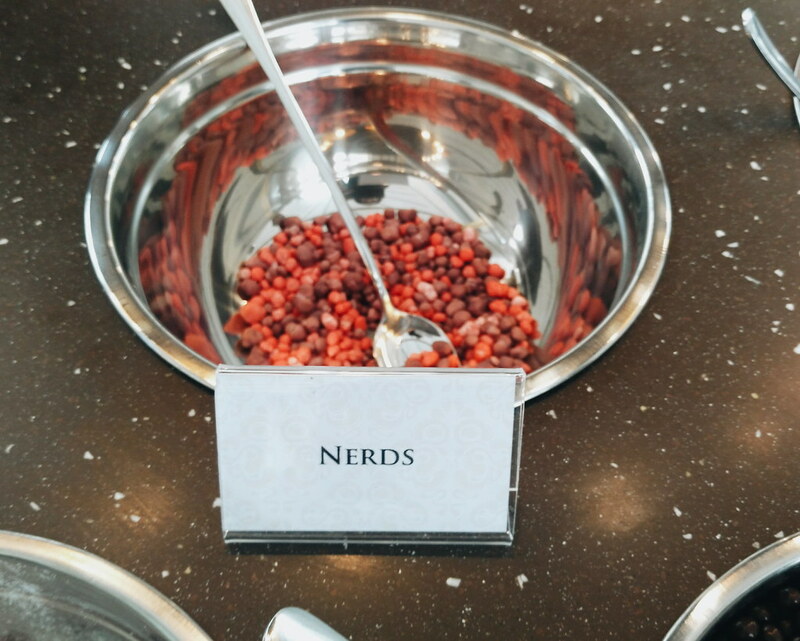 I love that we got to experiment with flavors and color (we even have to decide which ice cream bar goes well with what flavor) and of course, it has to be instagrammable! I was so excited to indulge, we didn't notice that there are bags on the background. Haha. Thanks @anagon for the super real picture! 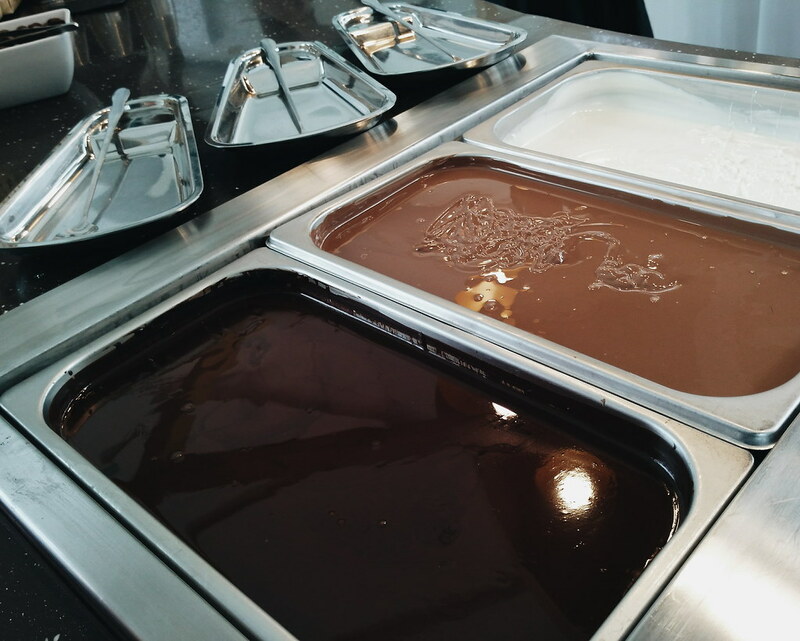 For my first creation, I tried the mix of sea salt, chili and almonds with Vanilla and Dark Chocolate ice cream. Thank you to Drew's recommendation of the chili flakes. 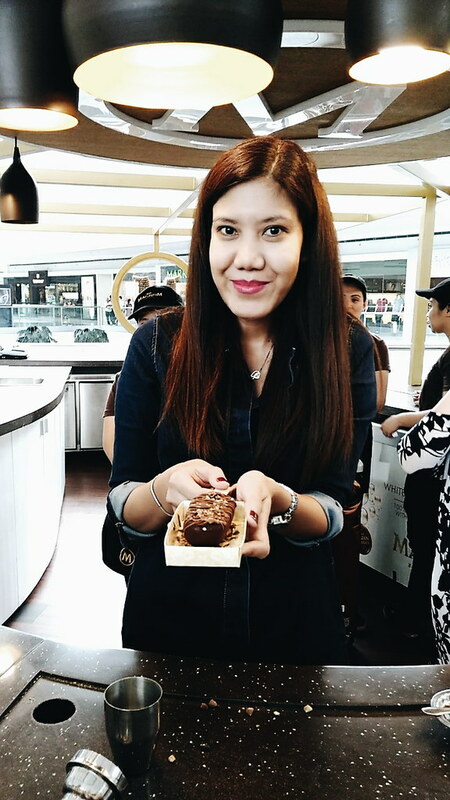 I love contrasting flavors and I always go for Sea Salt + Dark Chocolate combination. For my second bar (yes, I had two Magnum bars yesterday! 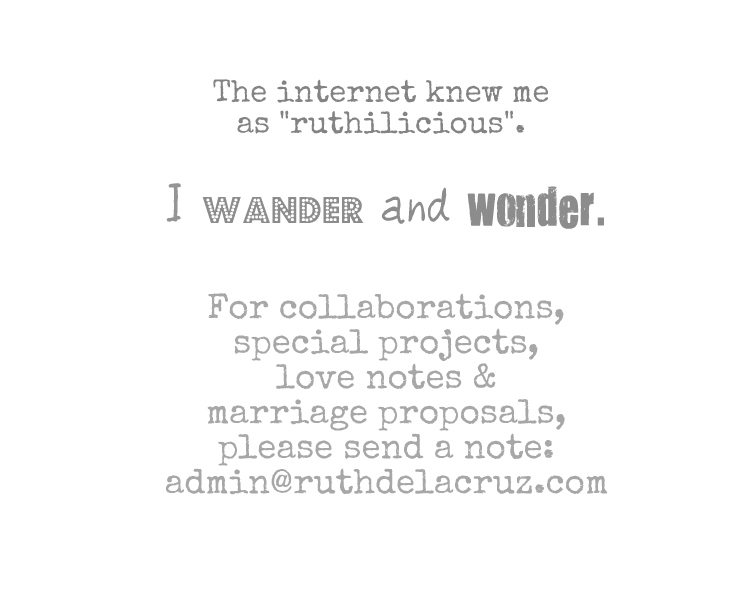 ), I tried the mix of Quezo de Bola, Pastillas and Dried Raspberry. I suuuuper love the bite of salt, taste of sweetness and kick of the sour flavor of raspberry. 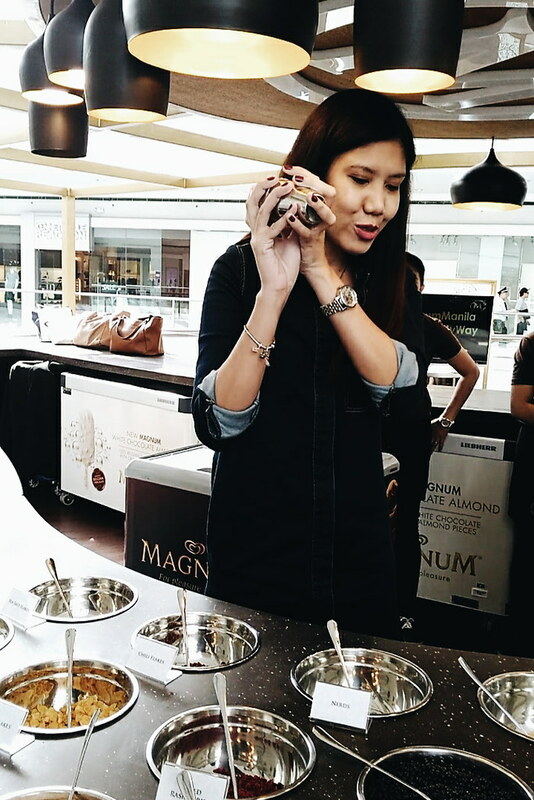 Truly, the Make Your Own Magnum experience gives a new twist to the already great flavors of Magnum ice cream. 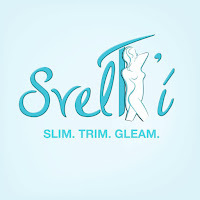 Here's the treat, Pleasure Seekers have exciting flavors and activities to look forward to. 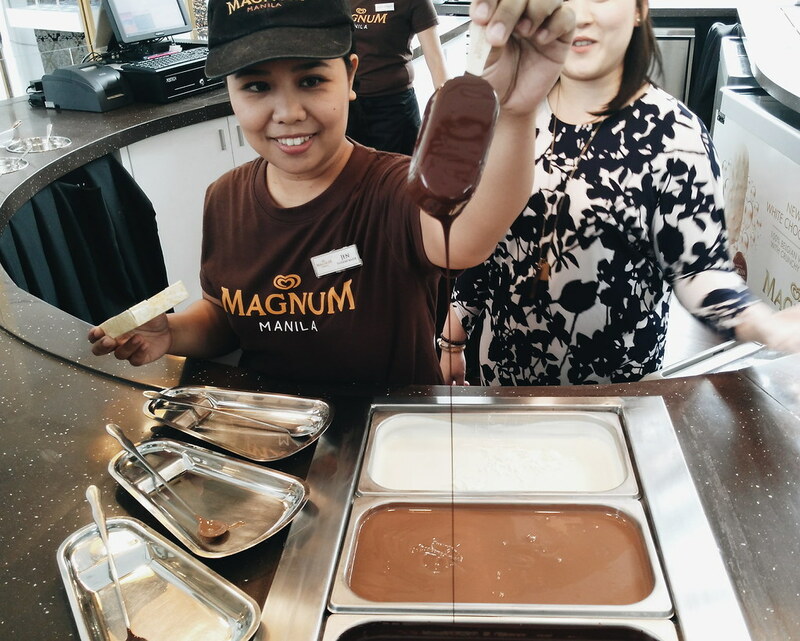 Magnum Manila MOA is set to launch new limited edition toppings which consumers can add on their favorite Make Your Own Magnum Bar. 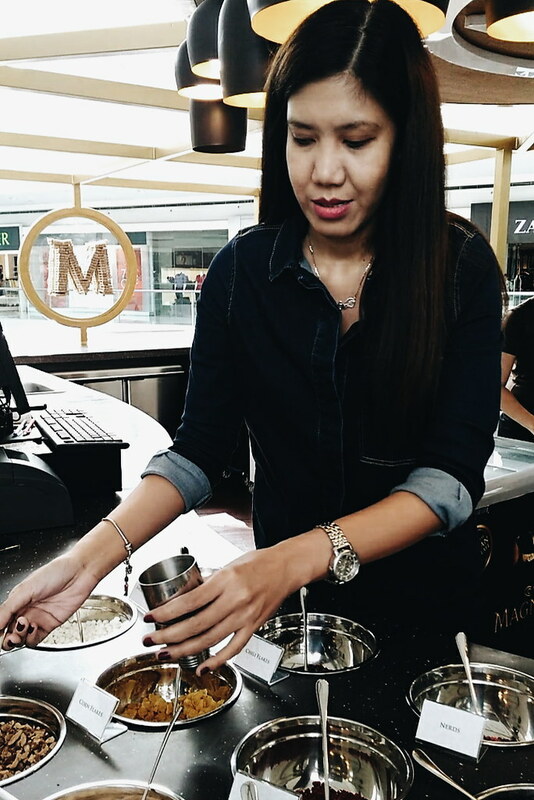 Magnum Manila MOA will host the first ever #MagnumPleasureHour where consumers can get a chance to indulge in a Free Make Your Own Magnum Bar. Just visit the Magnum Manila MOA store between 6 to 7 pm and share the promo photo found on @Magnum_PH twitter and instagram to claim their prize. 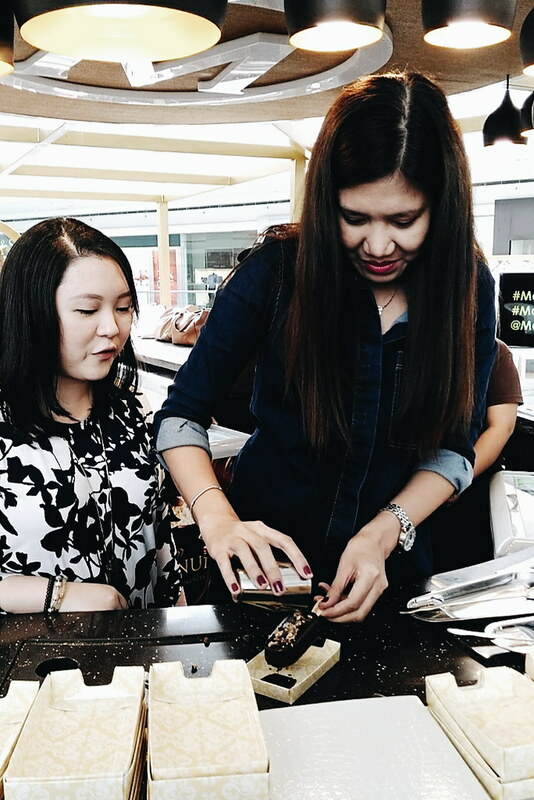 You can event meet your favorite Magnum Ambassadors in the store. 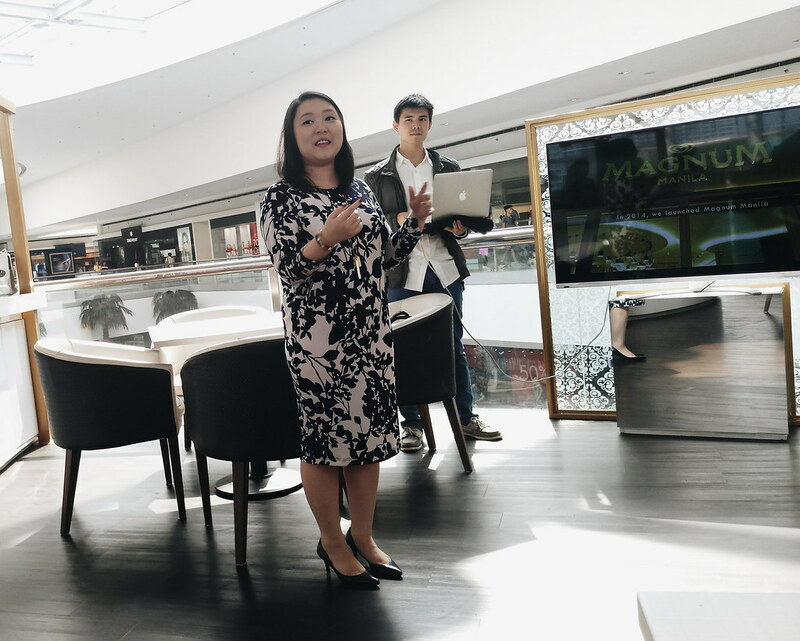 Magnum Manila MOA is a join project with Selecta and FoodAsia Corp.